Due to technical difficulties…. 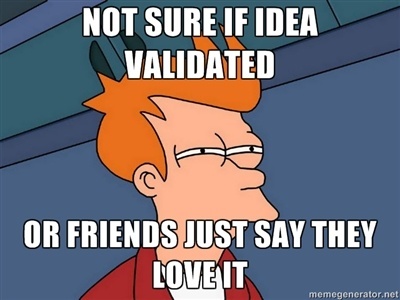 we were delayed to post our top marketing and startup memes of the week. What does that mean? 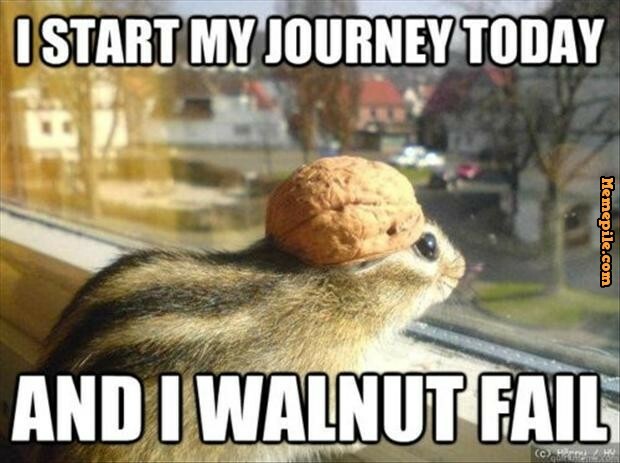 It means this week’s Top Marketing & Startup Memes of the Week will be all about fails. Startups go through a lot of interesting phases and cycles… often leading to fails. In this case, I forgot to schedule the post… therefore I have failed. So to satirize my mistake, I will share with you the funniest memes I found that satirize startup and marketing fails. Hope you all have a wonderful week! The Aww subreddit is officially blocked at Crowdbabble… for good reason. Growth hacking gets annoying without accurate data. It can be an embarrassing failure. Never. Ever. Do this. Trust.